Avast Cleanup: Speed up your PC in minutes! Get rid of junk you didn’t know you had, with our most advanced cleaning tool yet! A clean PC means a speedy PC. Obsolete files make your PC sluggish. Even a new PC can be loaded with unnecessary apps. It’s the common culprit of a slowdown. See which programs are eating into your memory. Select which programs you want to load on startup. Let Avast Cleanup do all the work for you. 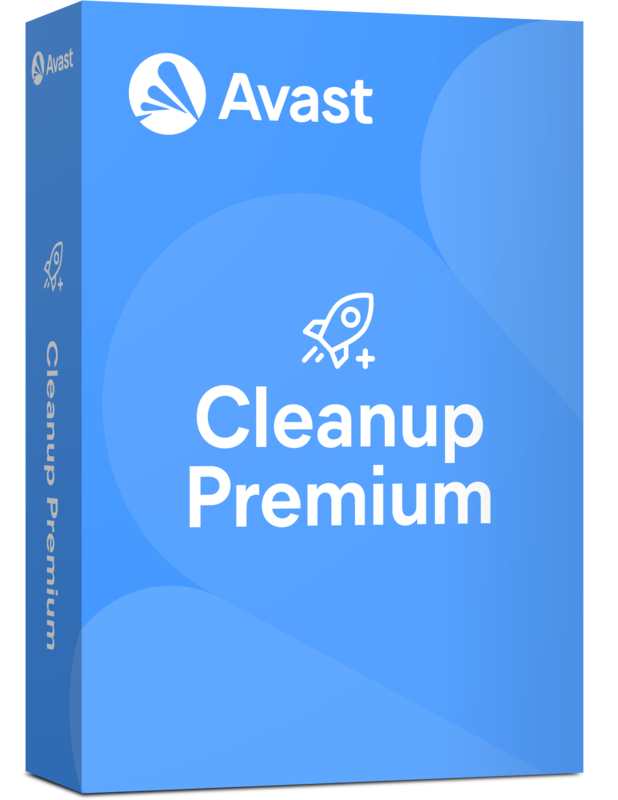 To start using Avast Cleanup, please make sure you already installed one of those avast antivirus program: Avast Free Antivirus, Avast Pro, Avast Internet Security or Avast Premium. 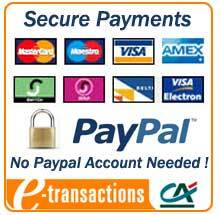 Older Windows operating systems (Windows 95/98/ME/NT) are not supported.